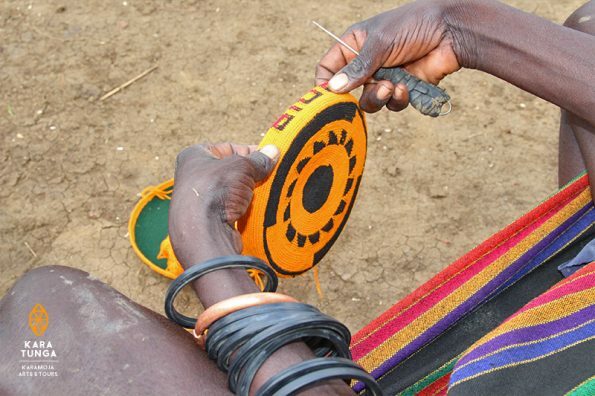 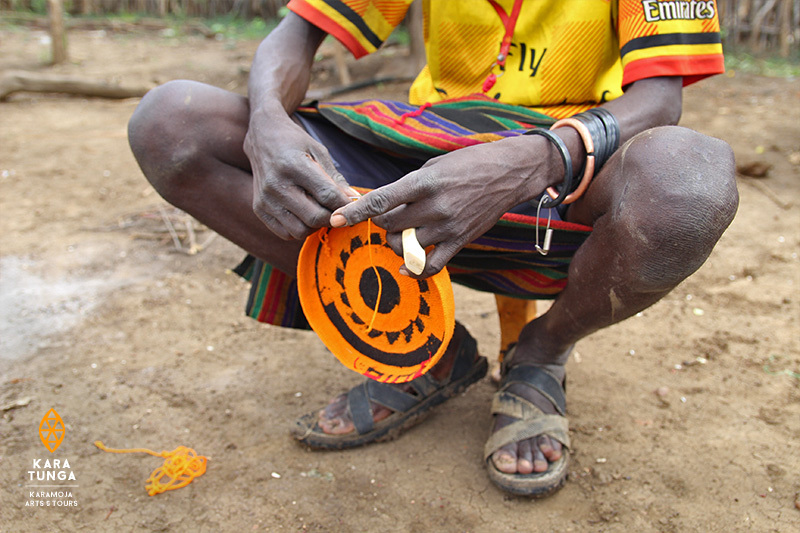 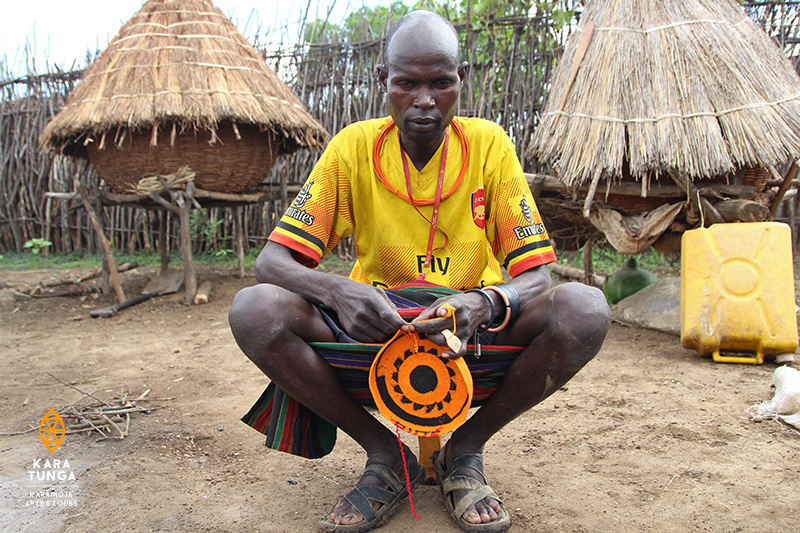 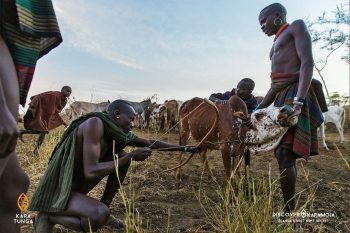 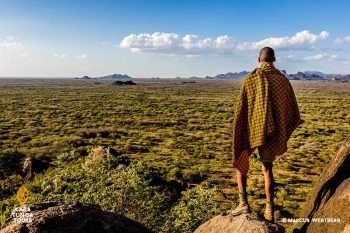 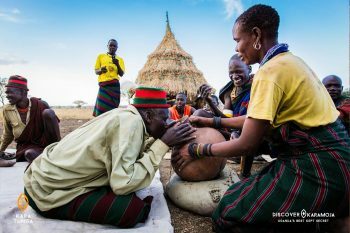 Karamoja Hat Weaving Workshop – Before the current head fashion appeared, Karamojong men made their headdresses from weaving human hair and painting it with coloured clay and dressing it up with ostrich feathers. 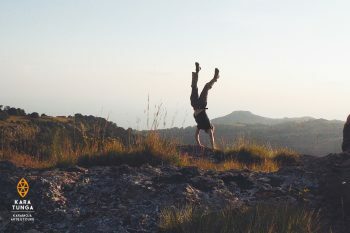 Nowadays this fashion is rare to find as the new generation has started to use coloured cotton threads to achieve a similar expression in less time. 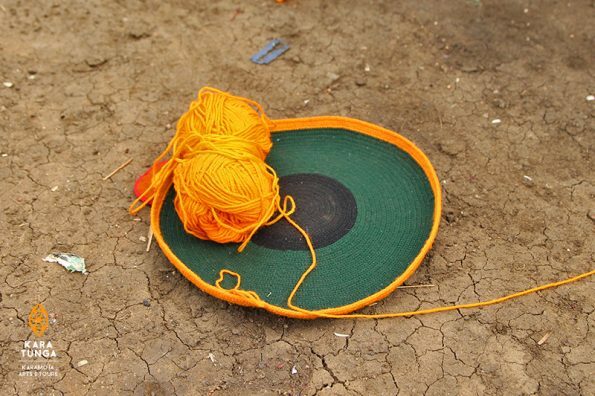 During this workshop of 4hrs you will learn first hand from a local teacher how to make your own souvenir, a colourful woven hat and learn all about it’s cultural history and importance.